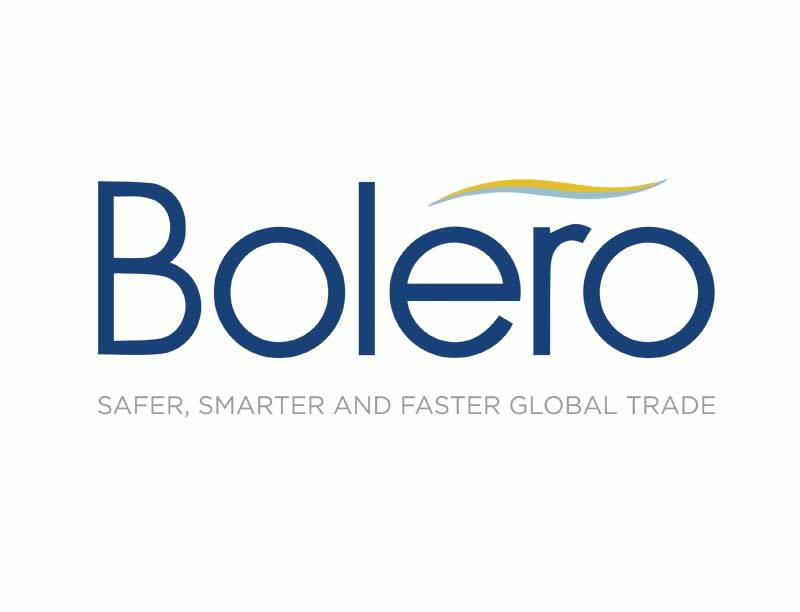 London, 27th March 2019: Bolero International, the leading trade finance digitisation expert, has announced the appointment of Jacco De Jong as its new Head of Global Sales with immediate effect. De Jong, formerly Bolero’s Head of Global Strategic Business Development, will report directly to CEO Andrew Raymond, assuming responsibility for the continued expansion of Bolero’s global network and the development of collaborative partnerships with new technology initiatives such as Blockchain. His new role also gives him overall responsibility for marketing. De Jong brings decades of global experience in trade and commodity finance, and digitisation to his new role, having worked with trade banks such as ABN AMRO, Rabobank and ING. A trusted advisor to numerous corporates and financial institutions around the globe, De Jong has worked with a broad range of trade participants including corporates, carriers, blockchain innovators, insurance companies and development banks. Established in 1998 by SWIFT and the global logistics and insurance industry, Bolero has built a strong reputation and market leadership position in driving the digitisation of global trade. Bolero delivers secure, end-to-end, cloud-based services across the entire global supply chain. By digitising trade processes and transactions, providing greater visibility, transparency and control, Bolero is making trade safer, smarter and faster.